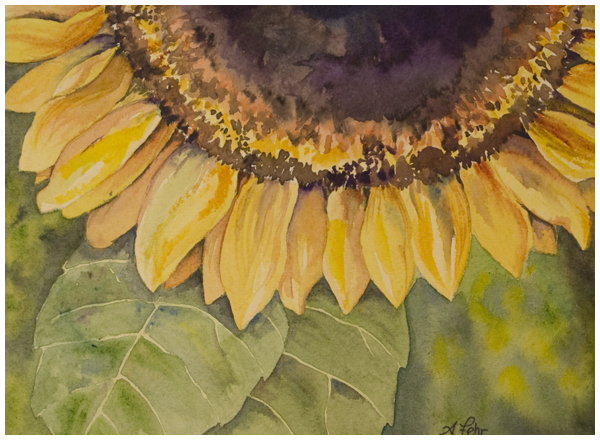 If you follow my YouTube channel, you will already know that my sunflower painting tutorial is now available worldwide! I've recorded and uploaded a six-part series that you can use to practice your watercolour techniques in a practical way. Start with Part 1 here and then follow the links to complete the tutorial: I'd love to hear what you think, or any questions you have, or what you'd like to see as a future video tutorial or demonstration.